Nearly there. 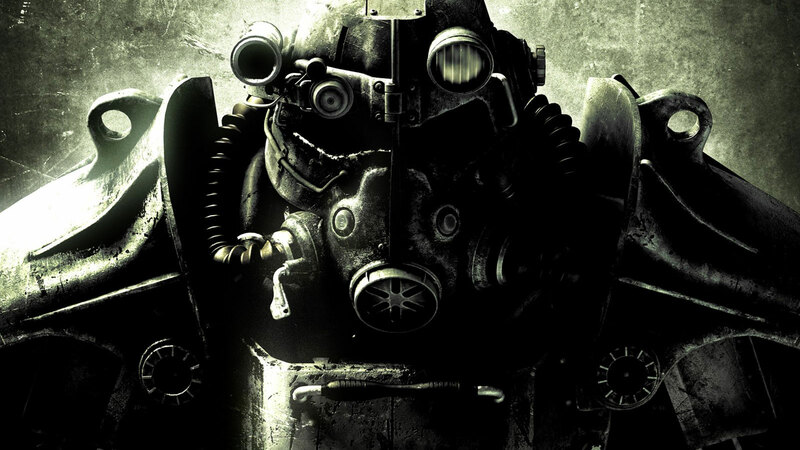 E3 2015 kicks off on Sunday June 14 with Bethesda’s press event, starting a show which promises to bring a spectacular line-up of games for the rest of 2015 and beyond. VG247, as ever, will be bringing you extensive, round-the-clock coverage of every major title and conference throughout show-week, but what are we going to be writing about? Here are the 20 most anticipated games of the show, announced or otherwise, to get you in the mood. We have no idea whether or not Fallout 4 will be shown in LA next month, but, regardless, this has to be E3 2015’s hottest prospect. 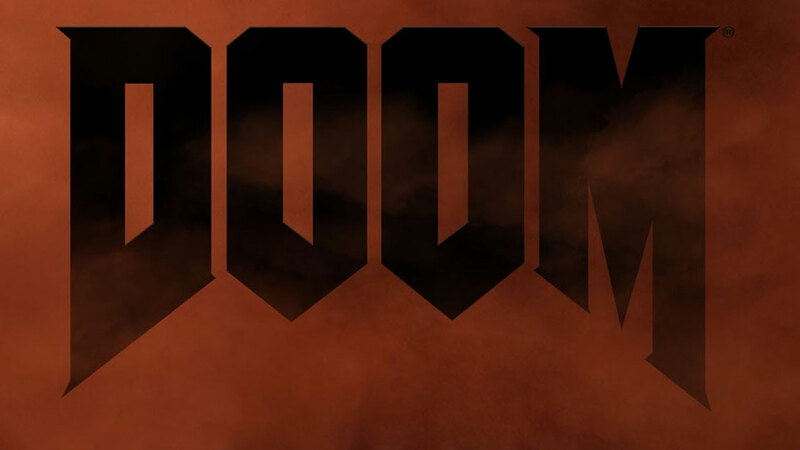 Bethesda is to hold its own press conference on the Sunday night before any of the platform holders, and has already confirmed we’re going to see DOOM: you don’t put on a massive E3 event for a single game. Assuming no one’s dropped any balls on the dev side, and that the chatter’s real, Fallout 4 will create one of the show’s biggest interest spikes and talking points. Missing the stream is unacceptable. Well, now. 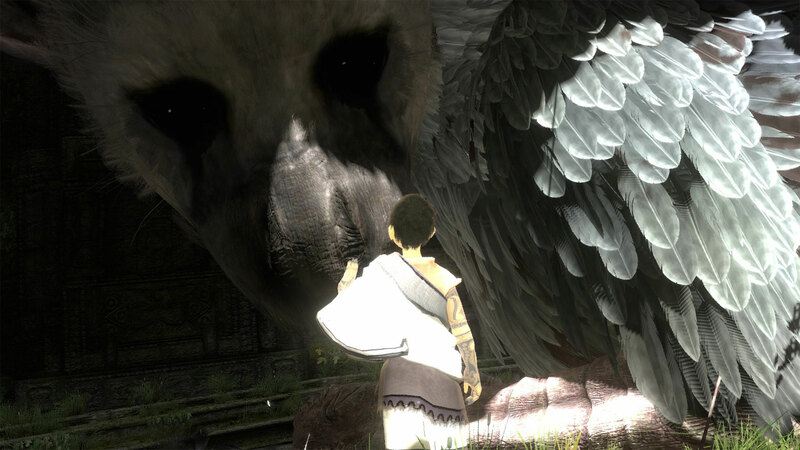 We’re going to edge along that limb, stick our leg in the sand and effortlessly vault over the mark: 2015 is The Last Guardian’s year. 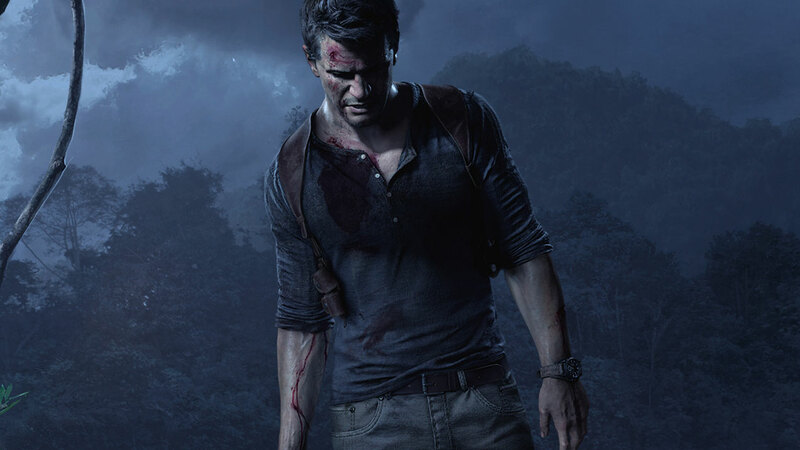 Sony hasn’t announced anything concerning an E3 showing, but the decision to move Uncharted 4 into 2016 leaves a clear opening for another holiday season blockbuster for PS4. Following developer ructions and a comically long silence on the project, people have practically given up asking for status updates. Now’s the time, we reckon. Crazy E3 cat monster or bust. Naughty Dog’s next release will be one of the biggest games of E3 2015, regardless of what gets shown. Fear not, though: this will be Sony’s last chance to put it in front of Americans in a show environment before its spring 2016 release, so expect a good look at gameplay and plenty of details. Based on imagery we’ve seen on magazine covers and the like in recent months, Uncharted 4 could well be held up in post-show coverage as being the best example of next-gen console tech we see in LA this year. Pay close attention. Nintendo’s focus may have wandered a little Amiibo-ward of late, but fans are safe in the knowledge that at least Wii U’s going to get a full-sized Zelda before NX appears in earnest. The Legend of Zelda, from what’s been seen so far, is a unique, beautiful RPG, and will take pride of place in Nintendo’s showcase for E3 2015. Actually, it won’t. 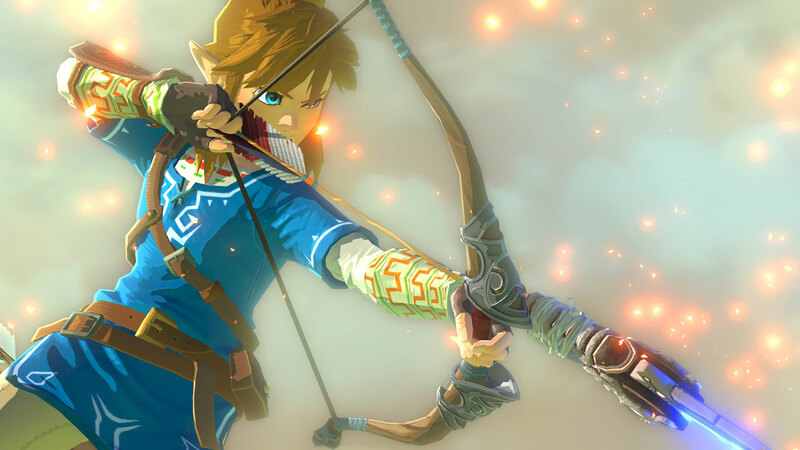 Nintendo’s already said there isn’t going to be an E3 update on Zelda this year, but we choose to suspect them of fibbing. It won’t release until 2016, but who cares? Don’t miss the presentation. Just in case. The next Halo installment will be Microsoft’s main press conference product, with a 2015 Christmas release meaning you’re going to get a full run-down of what to expect and when. Halo 5 should be playable on the showfloor (fingers crossed), undoubtedly making it one of the most in-demand games of the show. 343 Industries is going to have to do some fast talking on the subject of The Master Chief Collection’s farcical connection problems, but hopefully Master Chief’s next adventure will do more than speak for itself. Now House of Wolves is in the open, Activision will be looking forward to Destiny’s next major release. Known only as Comet, the rumoured year-end content is likely to include the super-shooter’s third raid, more gameplay changes, a new level cap and yet another layer of desirable weapons and armour. The community’s passion for Destiny remains undiminished, meaning any Comet news will be sucked up, Dyson style, by the millions of guardians playing every day. No, this isn’t confirmed, but it’s likely you’ll get something here. 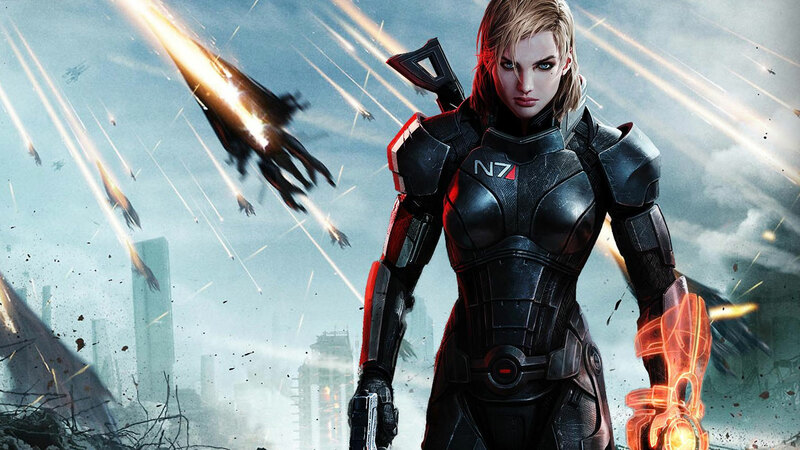 EA talked about the next Mass Effect game in infuriatingly nebulous terms at E3 last year, so we’re likely to get a better look this time. Whatever’s shown will delight and dismay in equal measure, such is the boundless love fans lavish on the franchise, likely making Mass Effect 4 one of the most talked-about games of E3. You absolutely do not want to miss EA’s presentation. Microsoft will hit this hard. 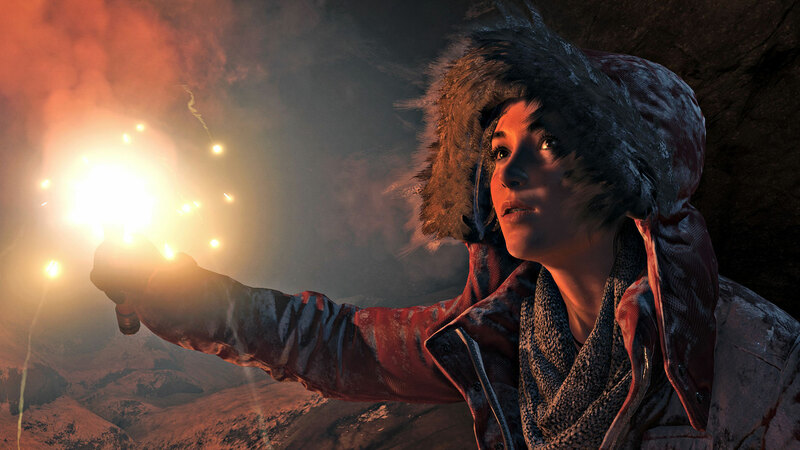 Xbox One’s main third-party exclusive, the latest Tomb Raider game will be front and centre of Microsoft’s press conference and will, unquestionably, be the impressive action game everyone expects it to be. Does an air of predictability surround the project? Potentially, but reworked combat, a new weather system and variations on Lara’s bow mean there’s plenty to note. Don’t miss it. Bethesda’s already shown DOOM, revealing the shooter in a closed session at QuakeCon last year. We know we’re going to get a proper look at E3, so it’s worth watching the Bethesda press conference stream for this alone. No one was permitted to show any visual assets after last year’s pitch, so this’ll be your first chance to see it in motion (aside from a couple of tiny teaser videos). Watch for a release date: don’t be shocked if you’re playing it before the end of the year. Microsoft announced its next Crackdown game in its 2014 E3 press conference, but has said nothing more on it since. The announced first-party Xbox One slate is pretty slim, so we’re guessing on a proper reveal and release date this time. 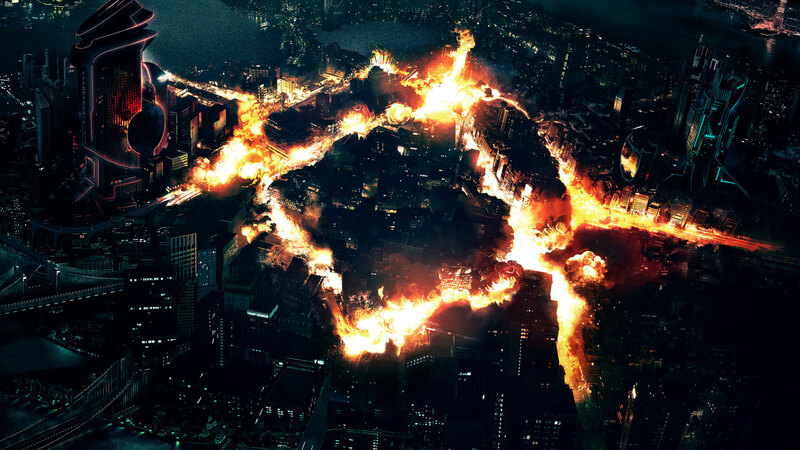 We’re plenty excited for extended co-op action and a Crackdown city based on next-gen tech, as, hopefully, are you. 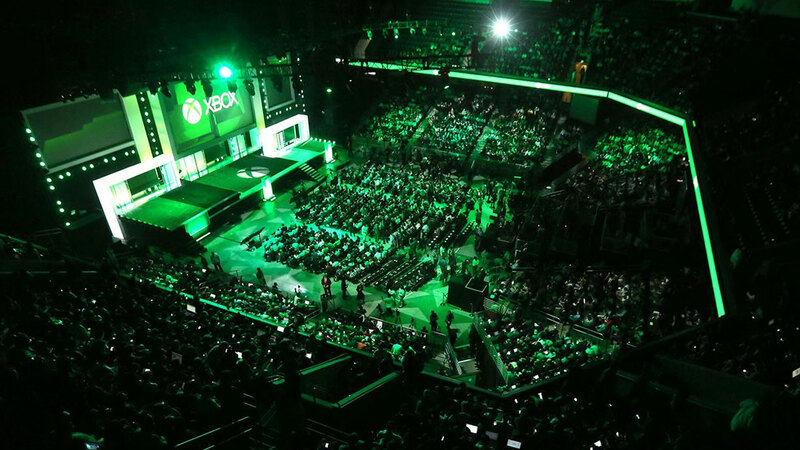 Be sure to be watching the main Microsoft press event on E3’s Monday morning. EA’s street racer has suffered as many lows as highs over the years, but no one can deny its evergreen ability to sell, excite and survive. Announced in a teaser trailer last week, the unnumbered Need for Speed features an open world, classic Porches and the cops, and has pledged commitment to “real-world authenticity”. Could be seriously cool. 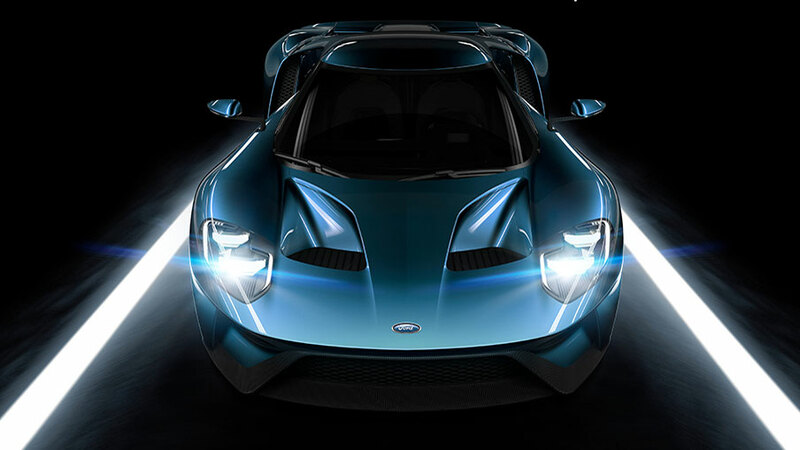 Microsoft is sure to maintain convention and lean heavily on Forza 6 in its press conference. No one knows anything about it (outside of a bizarre reveal in January), but if you don’t know what you’re going to get from Forza games by now you probably never will. 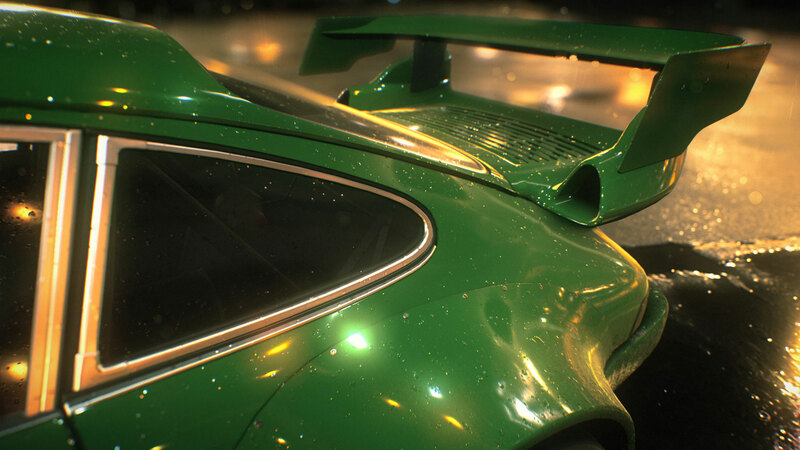 Amazing vehicles, amazing tracks, amazing backbone tech: it’ll all be there. Forza may be too sterile for some, but it holds premium bling position for the platform holder for a reason. Cars. Expect many. 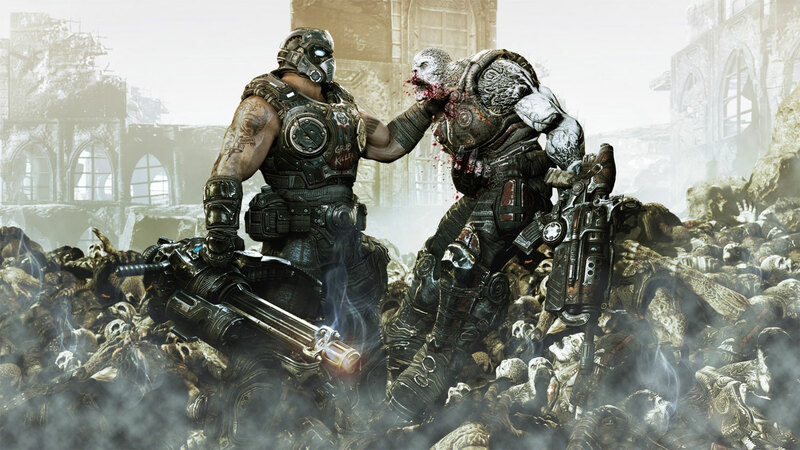 If the endless rumours are to be believed, a Gears of War remaster is an Xbox One reality. 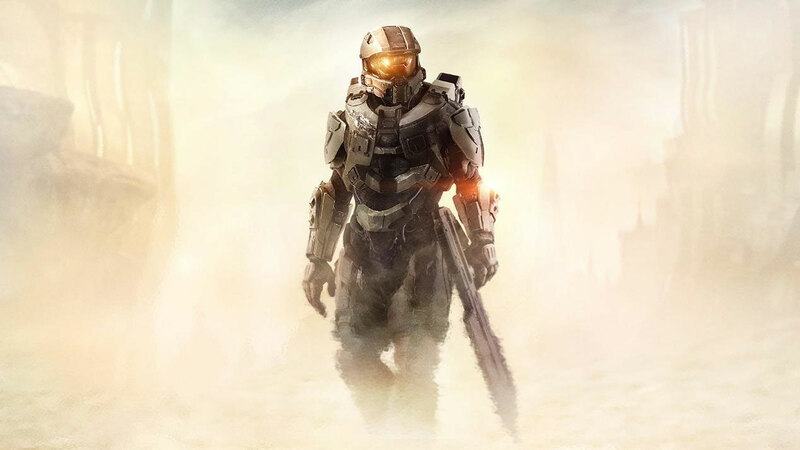 Logic dictates 2015 would be the right year to ship for holiday, with the new package releasing as a side-show to Forza 6 and Halo 5 and the next original Gears instalment hitting next year. Whatever. The four current Gears of War releases form one of gaming’s greatest action franchises, so wanting them all on Xbox One makes a world of sense to us. You never know: you may also get a reveal for the next game. 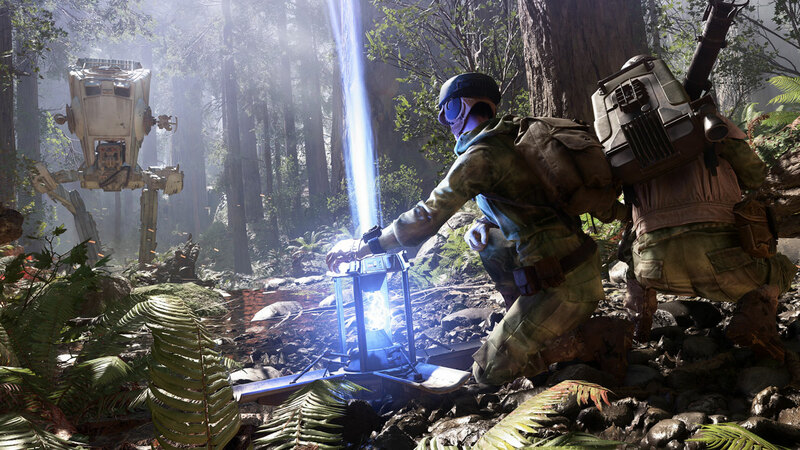 Interest surrounding EA’s Star Wars shooter is off the chart. With a November release already confirmed and a wide range of screens and impressive videos showing Endor tree-dodging, AT-AT combat and all the Darth Vader your computerised entertainment devices could ever handle, there’s no question that Battlefront will be a key E3 focus. Expect EA to go long on this in its press conference. We’re going to take a punt on this one. 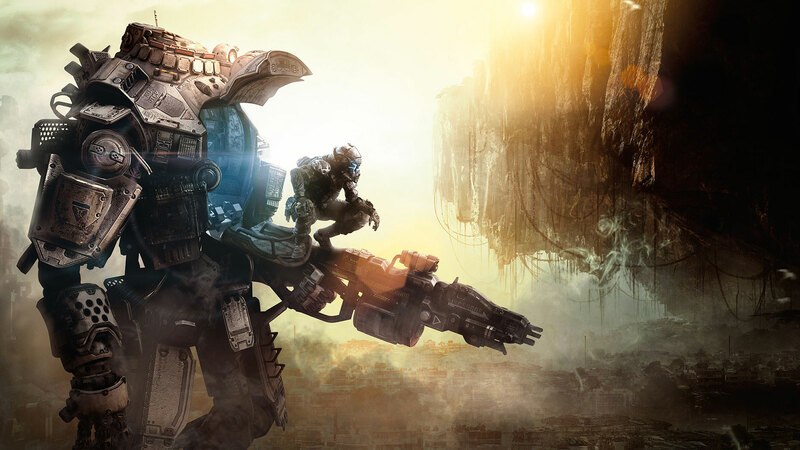 The original Titanfall released in early 2014 as an Xbox console exclusive, with the obvious focus on the second, cross-platform game. EA must be twitching to get the sequel revealed, and although it may be too early and we don’t see anything until next year, Sony and Microsoft will be begging Respawn for an unveiling with all the delicacy of a starving cat. Those press conferences can be horribly long if there isn’t enough content, and competition to snag a reveal and DLC exclusivity deal must be rabid. If it drops it’ll drop real hard. Buzz surrounding Ubisoft’s online squad shooter has been building steadily, and the publisher is sure to go balls-out on it at E3 this year. 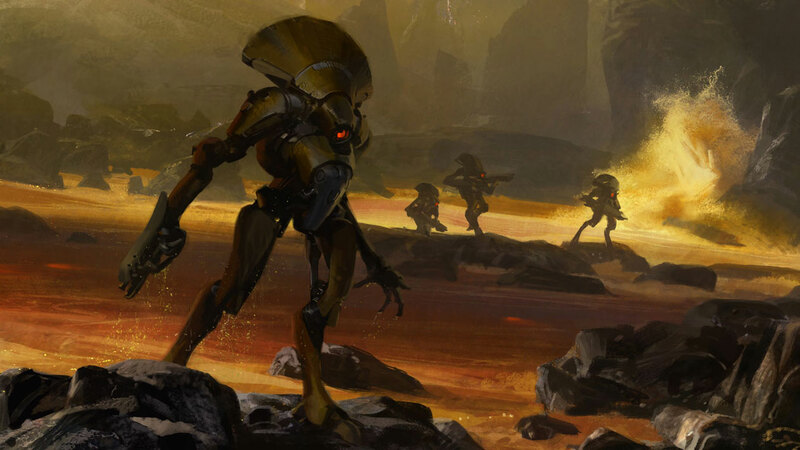 The entire console co-op shooter concept has been reinvented by Destiny, but many would prefer a military option to flouncing around in space. 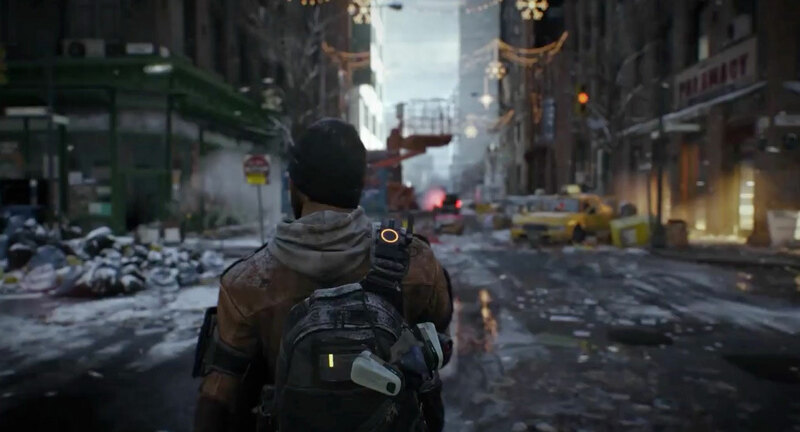 Arrekz is hot for The Division, so be sure to subscribe to his YouTube channel now to ensure you miss nothing over E3. Bank on seeing this plenty during show-week. 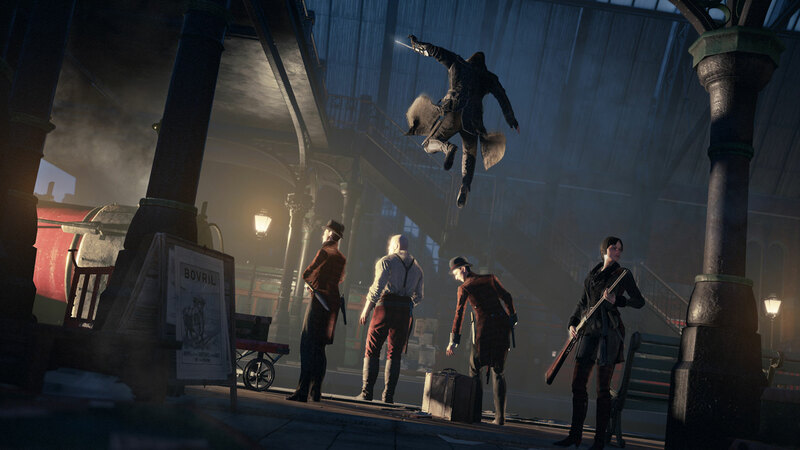 Syndicate feels like something of a make-or-break for Assassin’s Creed, which unarguably stumbled with Unity, its first current-gen outing last year. Based in London and finally featuring playable female characters, Syndicate needs to deliver a knock-out installment to stop franchise fatigue from truly setting in. Ubisoft will push this as hard as possible in LA next month, so, regardless of the quality of the finished product, expect Assassin-related fireworks. 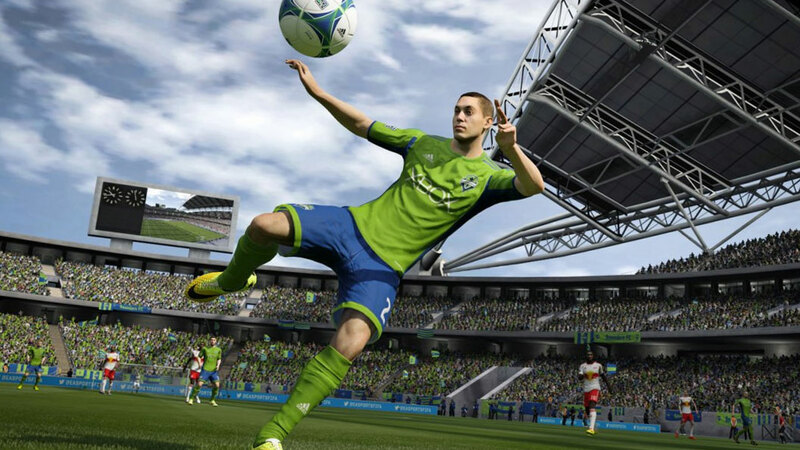 Hilarity about corruption aside, FIFA 16 will be EA’s biggest 2015 release. You should expect a major upgrade this time, as football gaming’s unstoppable force makes its first true moves on PS4 and Xbox One. Belittle it all you like, but FIFA’s popularity exists for a reason. E3 isn’t the best place to focus on FIFA, for obvious reasons, but still expect it to make a splash at the show. It’ll be good. It has to be. Call of Duty is different this year. 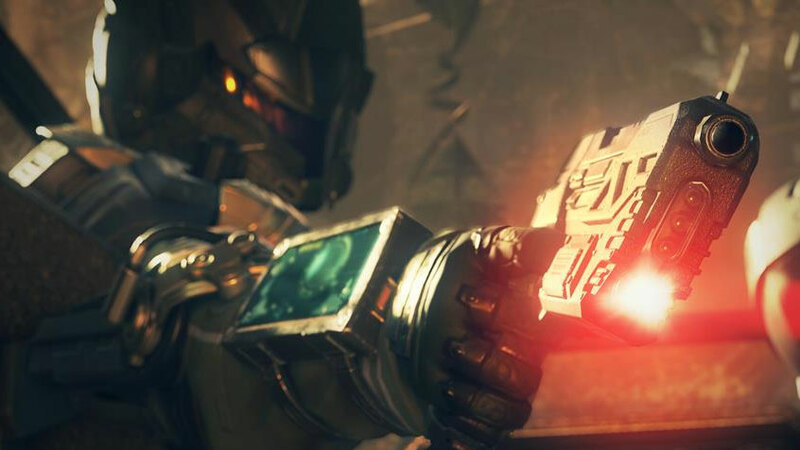 Black Ops 3 has four-player co-op for the entire campaign, plus you’ll get 12 different specialist characters in multiplayer, each with varying abilities. CoD’s star may be waning, but it’s not for lack of effort. This’ll be one of the biggest games of E3, irrespective of how long ago you called time on your personal involvement. Many will be watching for more on the much-delayed Siege at E3. There’s every reason to believe this will be once of the most important tactical shooters for years. 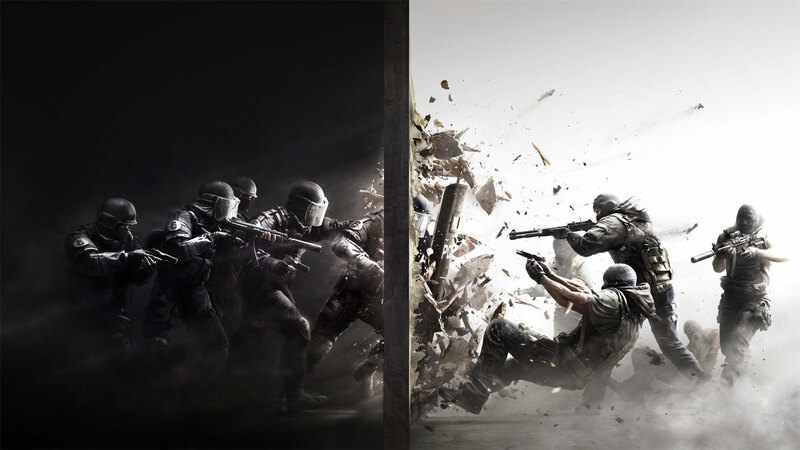 Rainbow Six’s legacy in this space is certainly proud, and Ubisoft has taken a great deal of time to ensure Siege will provide another quality tide-mark. Destruction, team-play, tangos. Definitely one to watch.